My love and passion is for documentary photography and videography which is why I hold birth work so near and dear to my heart. It all started with the birth of my oldest son in 2011 when my doula grabbed a few images of our story using our point and shoot camera. 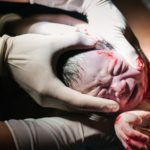 I had no idea she was taking pictures, but a few days after he was born – when I started to feel slightly normal again – I scrolled through the pictures on that camera and fell in love. Never would I have thought that I’d want to see pictures of myself during labor but it was priceless being able to look back and see how loving and supportive my husband was and the strong and determined birthing woman I became. 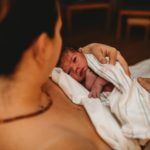 About 10 months later, I trained as a birth doula and started bringing my DSLR camera to my clients’ births. They were thrilled beyond belief with the pictures I captured for them and I started practicing more, learning more, and eventually offering photography services in addition to my doula work. 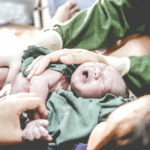 I continued to work as a doula for 3 years while my passion for birth photography continued to grow. In mid-2016 I decided to phase out my doula services to focus on birth photography. 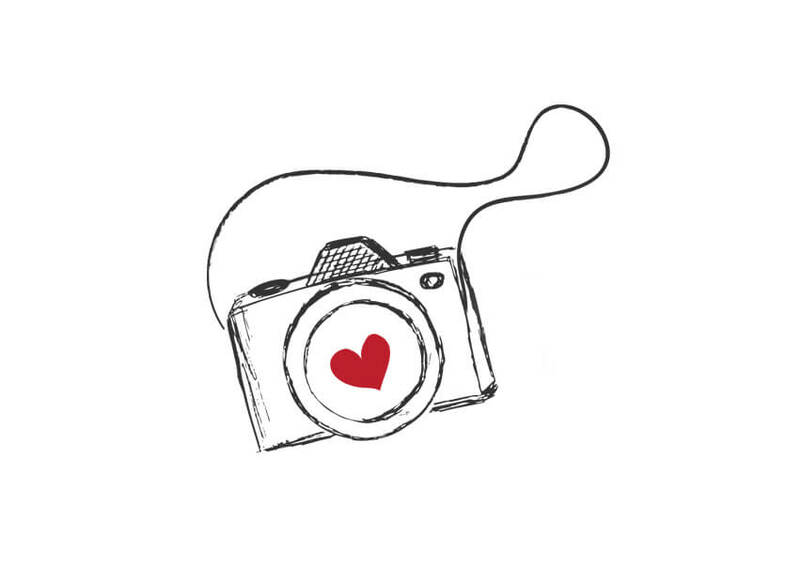 As a trained and experienced doula, however, I know how to help create and keep a calm, beautiful birthing environment for my photography and videography clients. I can be that fly on the wall preserving those precious moments of you and your birth team as you work to welcome your little one earthside, those first seconds of your child taking their first breaths, that precious time when older siblings meet their little brother or sister, and the overwhelming feeling of you becoming ‘mom’ for the first, second, third, or umpteenth time. After working primarily as a birth photographer and birth doula for the last few years, I have been mentoring with another birth videographer as well as studying the craft so that I am now confident in offering videography services as well. In fact, I can see it quickly growing into my main gig. All videography packages are currently discounted while I’m building my portfolio. Check out my website for more details. Birth doesn’t have to be something you fear, and through my work I am striving to make that a reality for all women across the globe.